Neil Blower’s world record attempt is now running live on the author’s local news platform, Salford Online. The story about Neil’s plan to set a new world record for the longest-ever book signing – by signing 5,000 copies of his first novel, Shell Shock: The Diary of Tommy Atkins – over a five-day period – can be read in full here. 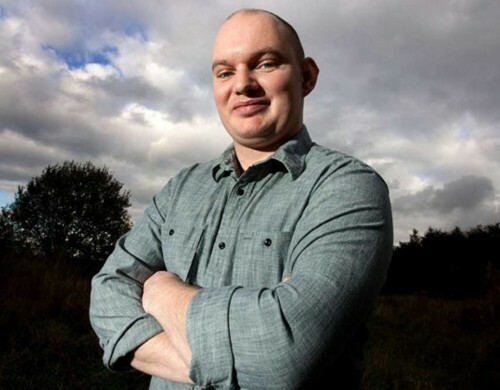 Neil, 30, a Royal Tank Regiment veteran who turned to writing as a form of therapy after being struck down with Post-Traumatic Stress Disorder (PTSD) will make the attempt at the annual War and Peace Revival show in Kent next month.